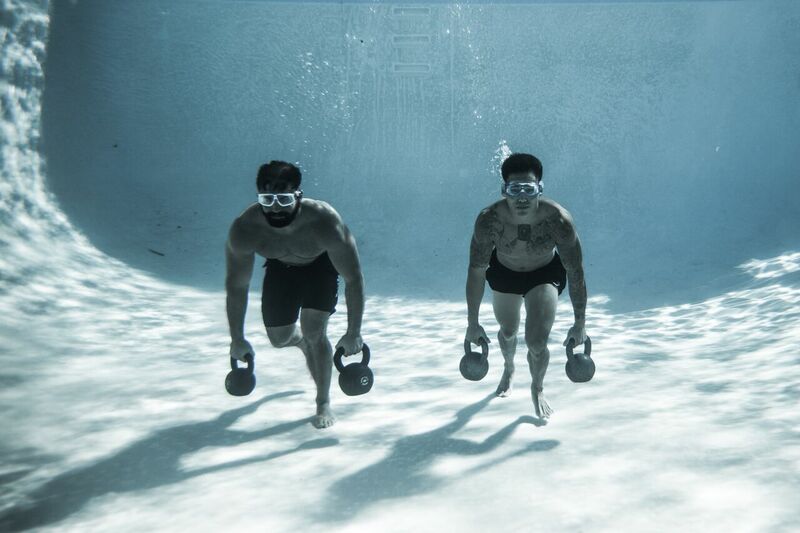 As a marine corps water survival instructor, with my co-founder Don Tran, I had the privilege of training thousands of individuals in the pool as they were testing out for their mandatory swim qualifications. Throughout that experience, it was evident that increasing a person’s water confidence ignites a positive change in their lives. We saw this within our own training and the benefits we felt and saw from it, as well as those that we have trained over the years. 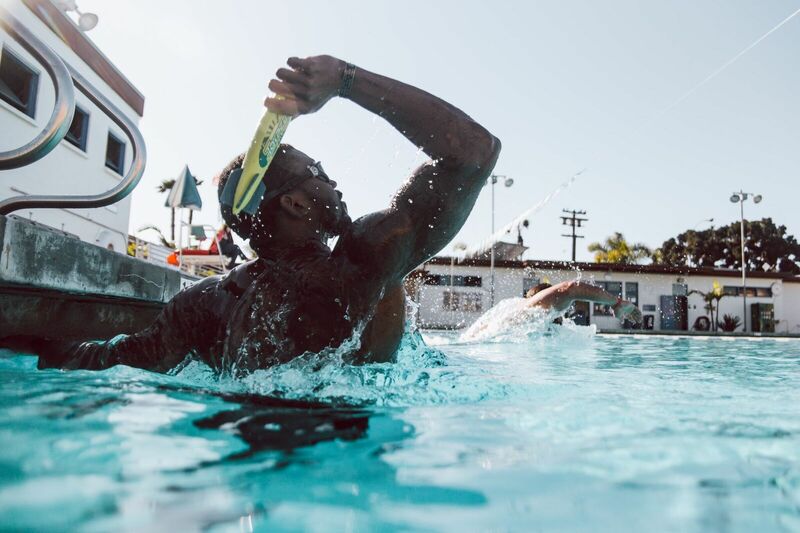 The Underwater Torpedo League’s mission is to create a positive shift in humanity through immersive aquatic programs, tools, and experiences that promote individual confidence and advanced team building for all ages. 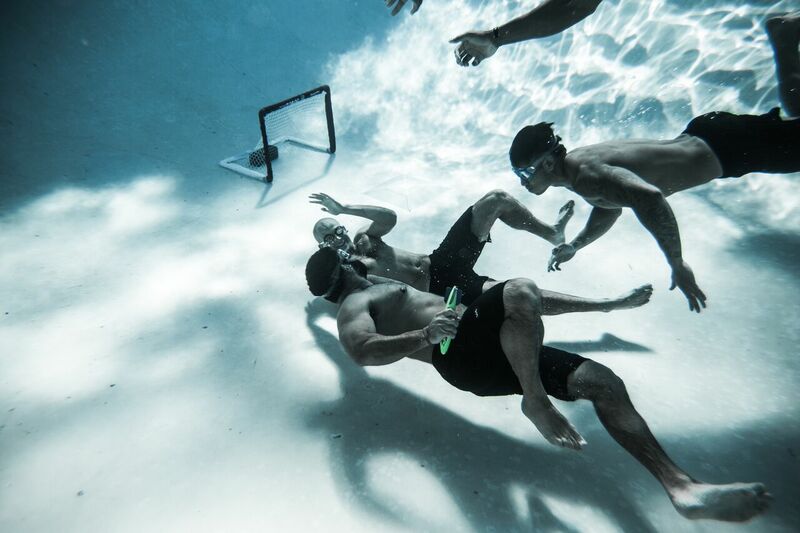 One of the tools that we use to do this is the game of Underwater Torpedo itself, a 5 on 5 (with substitutes) match-up in the deep end of a pool. The object of the game is to shoot or deposit a hand-held “torpedo” into the opposing team’s net. During the game, players cannot breach the surface of the water while holding on to the game object. 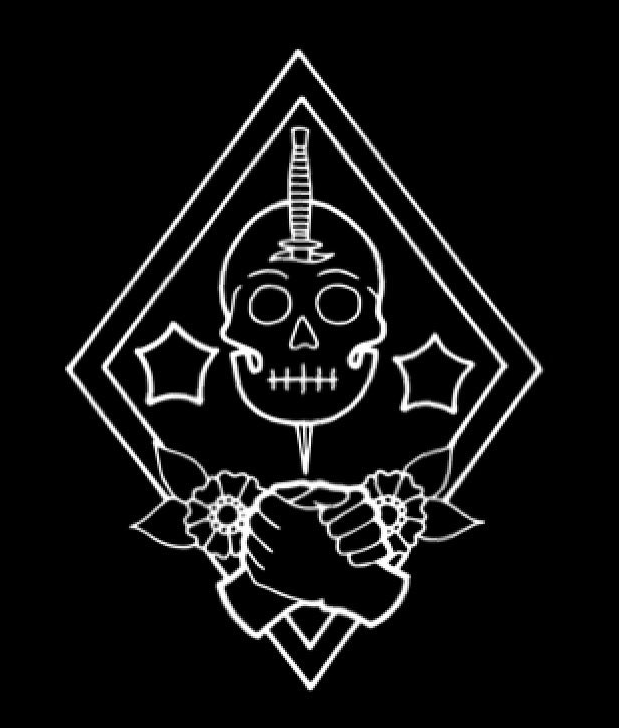 I came up in the Marine Infantry and then became a Marine Raider. There have been some harsh times along the road but that is all part of it. 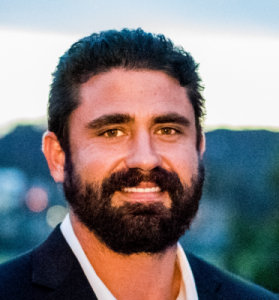 During a mission in Afghanistan in June of 2012, my partner (Marine Raider Challenge) Derek Herrera was shot and instantly paralyzed from the chest down. I was involved in another incident that summer that was an insider attack. I was eating a bowl of lucky charms when a Rocket Propelled Grenade hit my position and knocked me out. That only scratches the surface of what happened but at the end of the day, we make the most of our experiences. 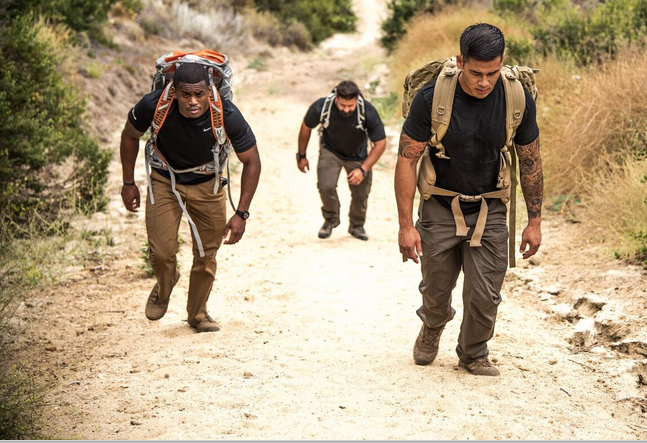 We both mentor teenagers going into the military, as well as run a nonprofit, The Marine Raider Challenge here in San Clemente, CA. Alright – so let’s talk business. Tell us about Underwater Torpedo League – what should we know? 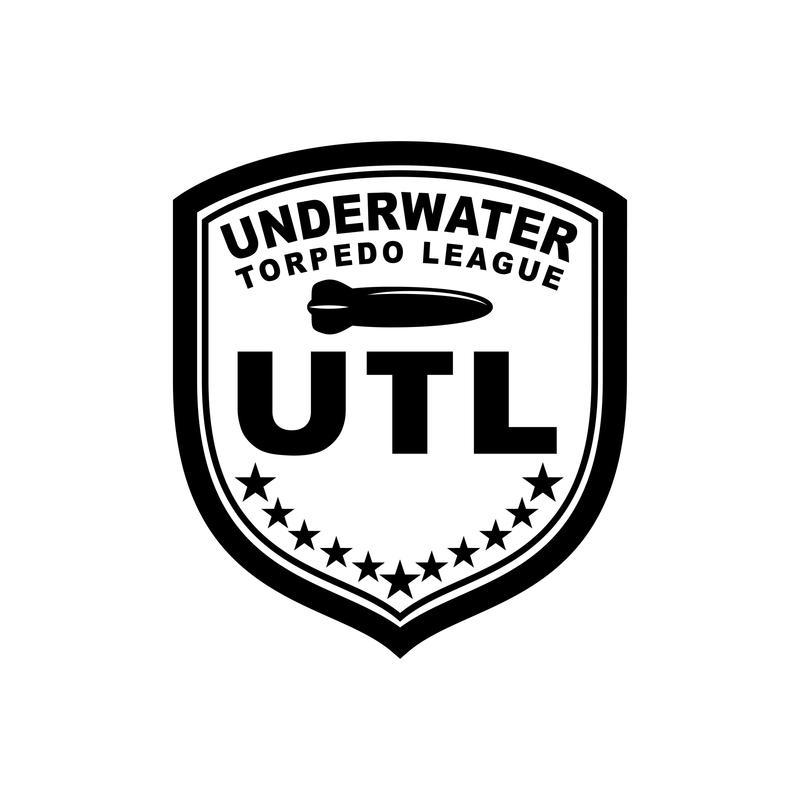 Underwater Torpedo League is in its second season. We have three teams: San Clemente Aquatics Center, Oceanside Swim Center, and at the University of San Diego. 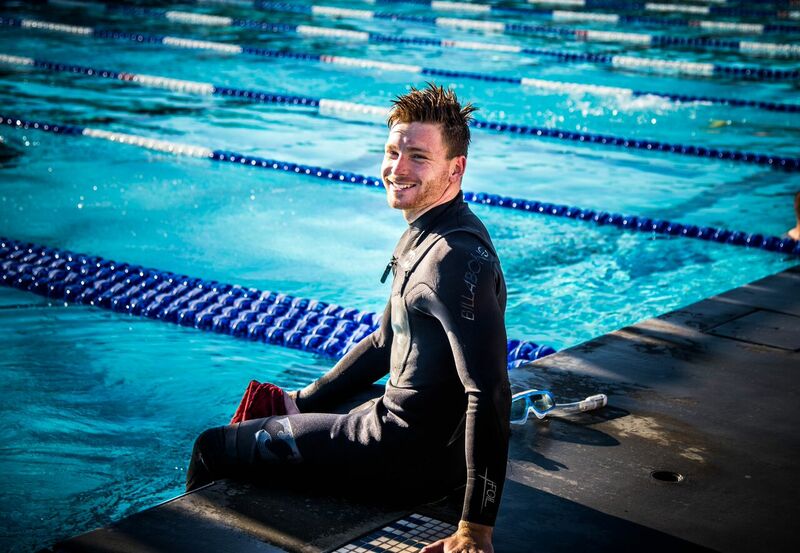 We provide a trustful, safe environment for swimmers to come and re-learn water confidence techniques and principles, work on their Deep End Fitness, and engage with teammates and coaches through immersive team-based fitness workouts (Deep End Fitness) and underwater drills and scrimmages (UTL). Each season culminates with a culminating championship, the Aqua Bowl followed by a Beach Cleanup.